178 Comments	This post may contain affiliate links. 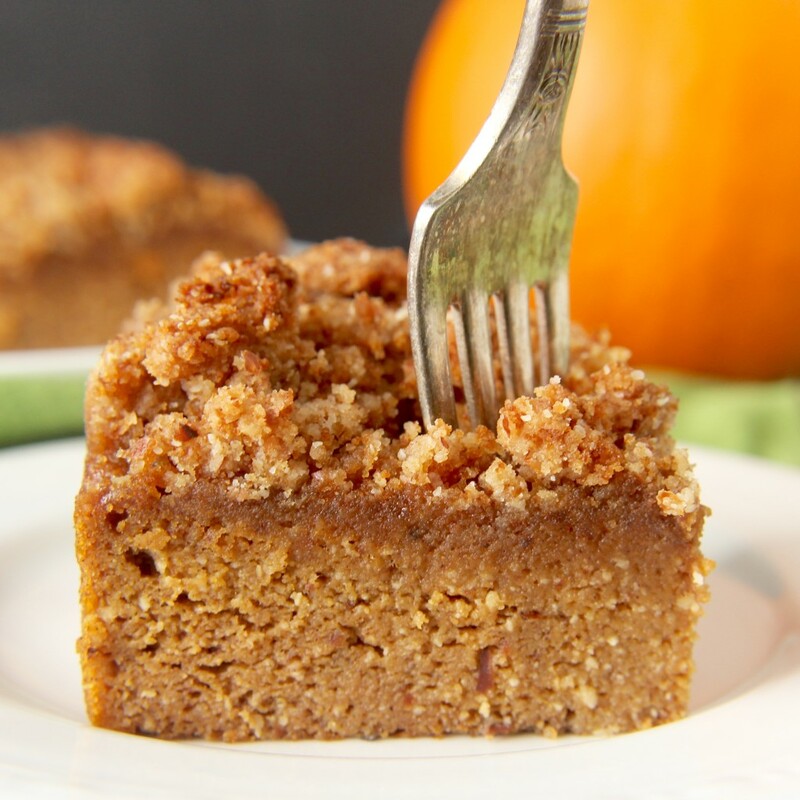 This Paleo Pumpkin Coffee Cake is the perfect fall dessert. 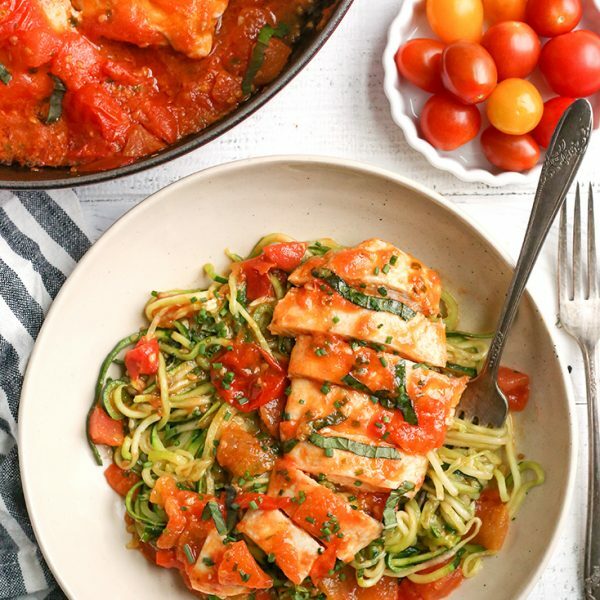 Healthy, easy, and so delicious! Coffee cake is one of my favorite things to make. It’s a cake that is so good it doesn’t need frosting. 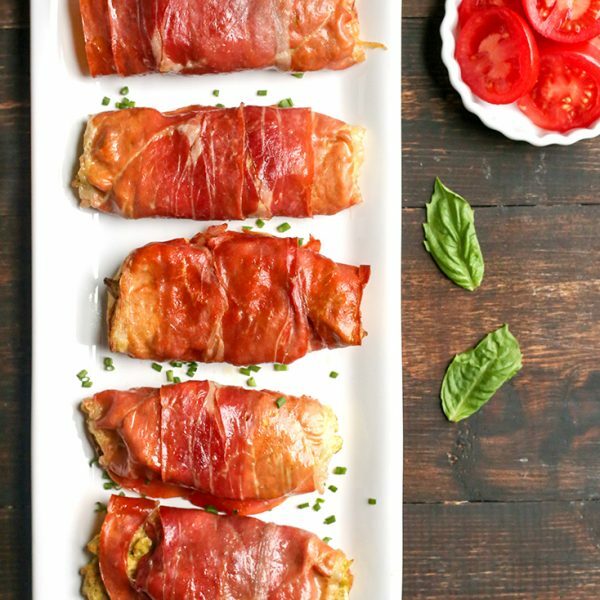 It’s a little fancier than bread or muffins which means it’s perfect to serve to guests or give as a gift. This is a healthy version, made completely gluten and dairy free. It is so delicious though!! My dad was visiting last week and he isn’t paleo. He happily ate a large piece and didn’t know it was paleo until I told him- it’s that good!! This is just like a classic coffeecake. 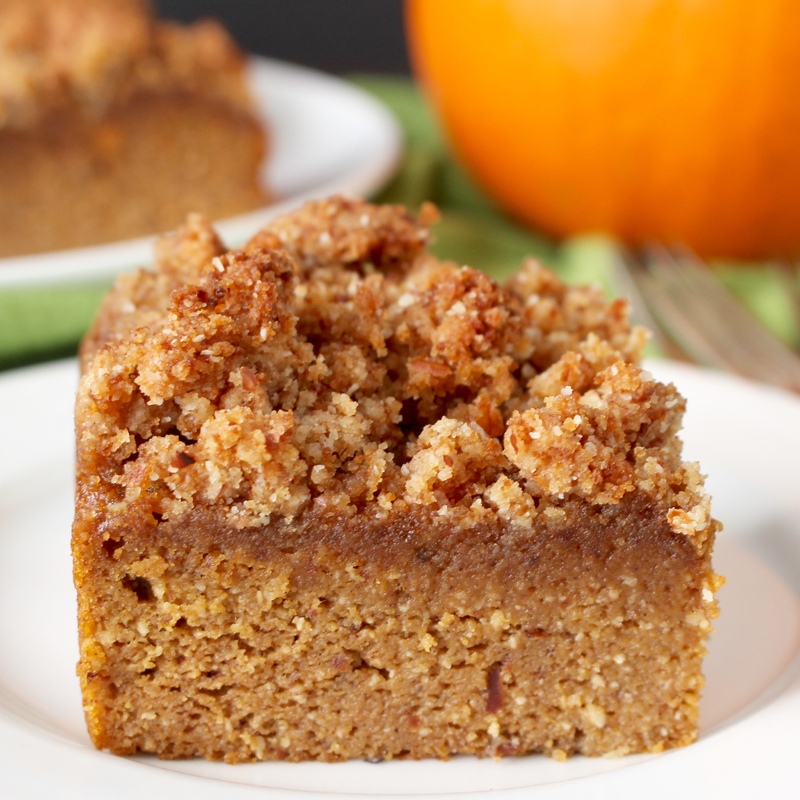 Moist, flavorful cake, with a delicious crumb topping! Isn’t the crumb topping always the best part?? It is simple to make. The cake is mixed in one bowl, by hand, and the topping comes together in just a couple minutes. It can be in the oven in no time. 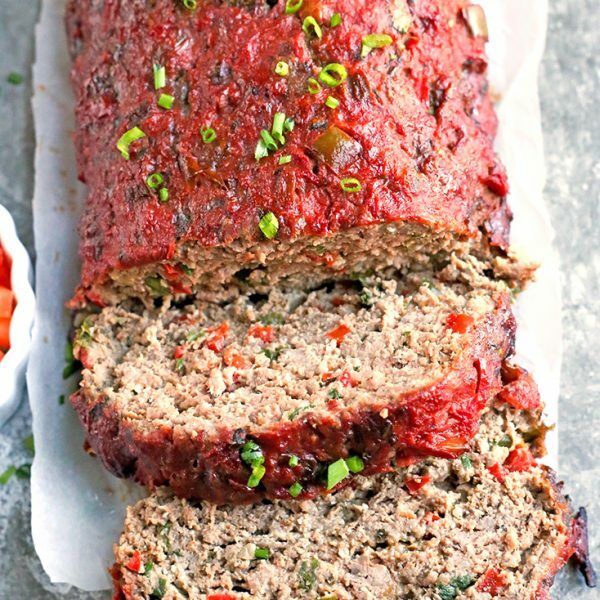 Once it’s baked and cooled, you will want to keep it in the fridge after the first day. I find paleo baked goods go bad pretty fast if left out. It is also good cold though, so no worries! This would be so good served at Thanksgiving! No one would miss the pie and it’s so much healthier. You have to try this easy cake! I know you will love it! Looking for more paleo breakfast options? Here is my Paleo Pumpkin Granola and Paleo Banana Bread. Preheat oven to 325° and line a 9x9 pan with parchment paper. Make the crumb topping first: in a small bowl, combine coconut flour, almond flour, coconut sugar, cinnamon, maple syrup, and coconut oil. Mix well- it should resemble wet sand. Set aside. 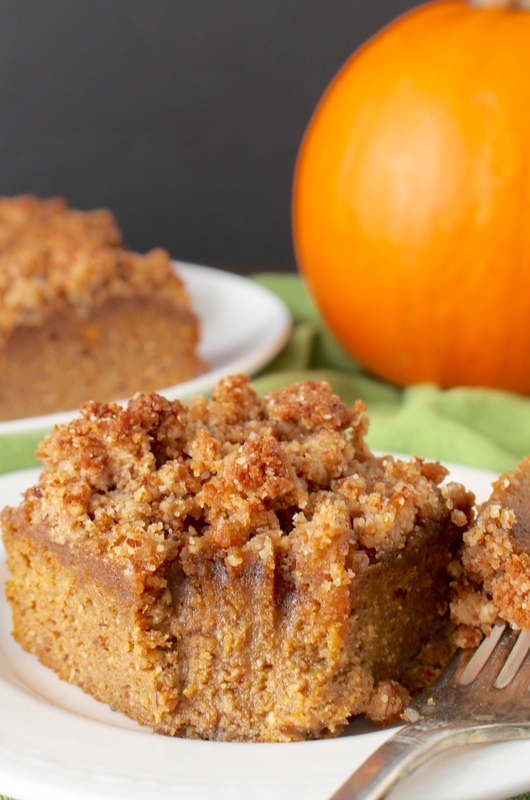 In a large bowl, combine coconut oil, maple syrup, coconut sugar, and pumpkin. Mix well. Add in the eggs and mix until incorporated. Add in the almond flour, coconut flour, baking soda, pumpkin spice, cinnamon, and salt. Mix until no dry pockets remain. Pour into prepared pan and top with crumb topping. Store in fridge after the first day. In the ingredients there is no coffee?.. Hi Linda- coffee cake is meant to be enjoyed with coffee. There is no coffee actually in it. Delicious! 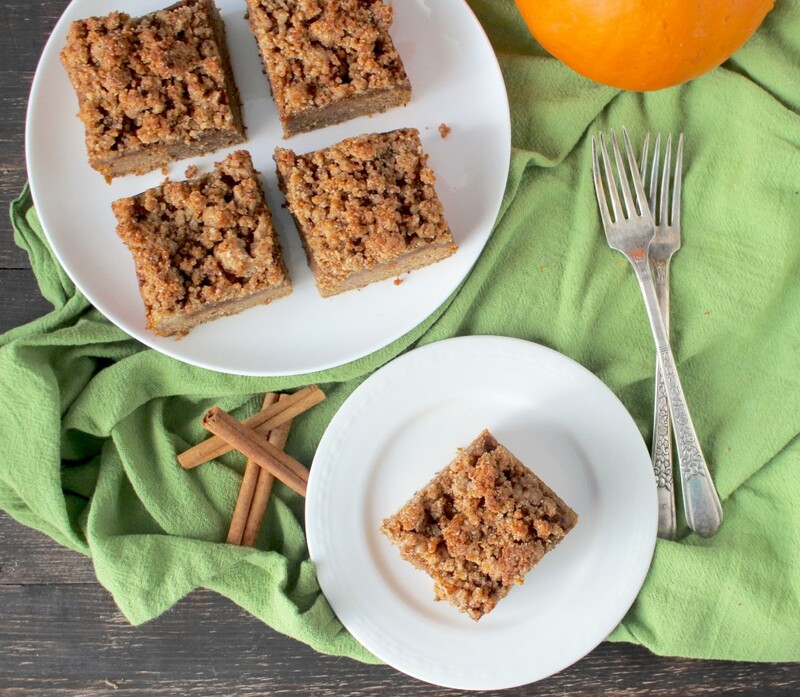 My go to paleo pumpkin coffee cake! I add dark chocolate chips. My baking time is shorter though only 35 minutes max. Thanks, Jill! I’m so glad you like it and added chocolate chips sounds amazing! Made today, it’s fantastic! Moist and yummy, live the crumb topping! Thanks for trying it, Talyn! I’m so glad you like it! Do you have a breakdown of carbs/calories/sugar/protein? Fabulous recipe. Thanks, Peggy! I’m glad you like it. 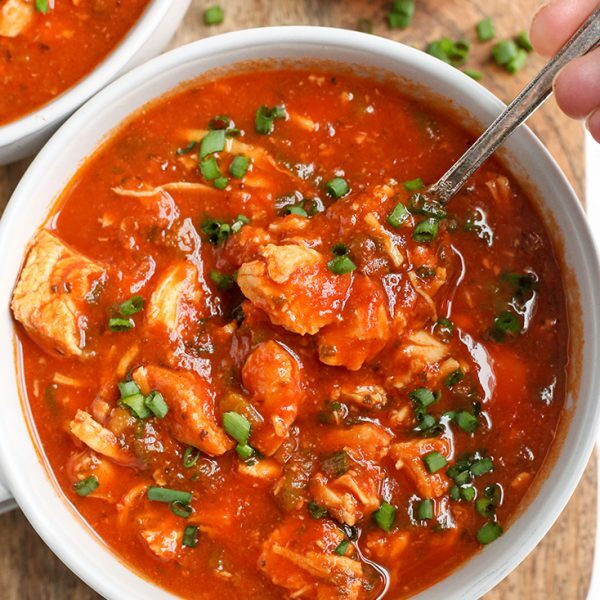 I don’t calculate nutritional info for my recipes but you can use a site like My Fitness Pal to help you calculate it if needed.